Simmers, the time has almost come. 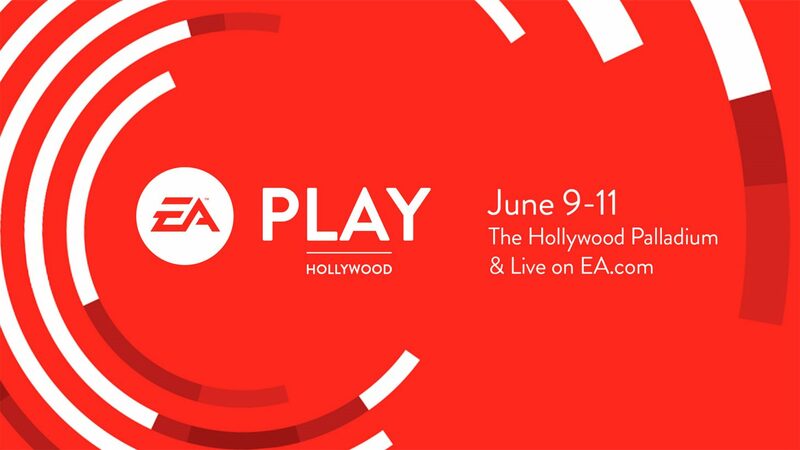 EA PLAY is nearly upon us, and you can expect the most exciting announcements, games, experiences, and IRL fun EA has to offer. First of all, tickets to EA PLAY are free. Yep, that’s right. As in, no charge, come on in, interact with all the things, and have a great time. That kinda free. And while you’re there, you can be the first to play The Sims™ 4 Seasons Expansion Pack*. We can almost guarantee (fingers crossed) it won’t rain or snow during EA Play, but you never know what crazy weather your Sims will encounter in The Sims 4 on PC and Mac. And, while you’re there, something new for console will also be available to play. That’s all we can say. No hints! We absolutely can’t wait to see you and we hope you love checking out Seasons! What are you looking forward to at EA PLAY? Let us know on the Forums and follow us on Twitter and Instagram, like us on Facebook, and subscribe to our YouTube channel.